Which training aids are worth your time? Which golf gadgets could change the way you play? Where are the best places to turn for gear and guidance? For four years in a row, Golf Digest has provided those answers with their Editors’ Choice Awards identifying “The Best Things in Golf.” Now, the publication has just announced their awards for 2019, and one increasingly popular device has made the list for the third year in a row. 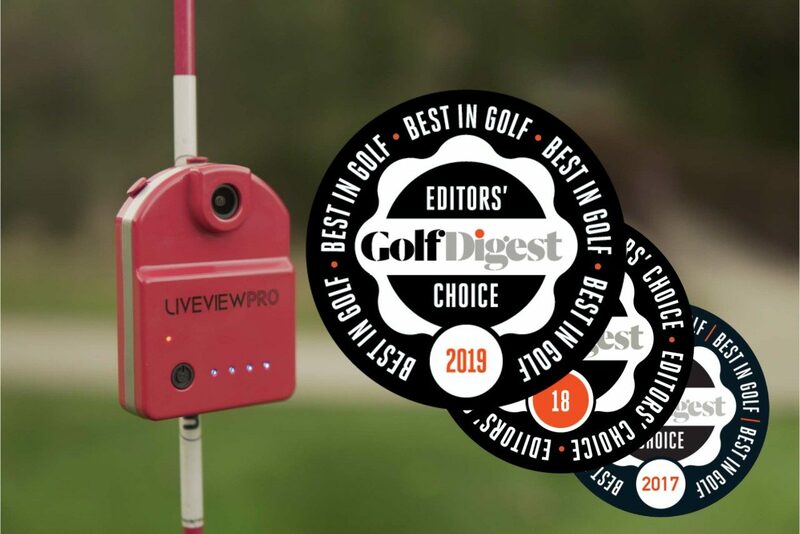 It’s clear enough that Golf Digest stands behind this device, having given the LiveView camera the same award in 2017 and 2018. But we want to give you a closer look at this unit so you can decide for yourself. What Does the LiveView Camera Do? The LiveView camera is wireless, compact, and attachable to a tripod or alignment rod. This last detail is especially meaningful, as it means you can position the camera at any height and position to capture any view of your swing. The camera connects wirelessly to the LiveView app in your tablet or smartphone. The app then displays live video of your golf swing. What makes this camera especially unique is that it uses Digital Swing Mirror technology. This means you’re able to watch yourself as if you were looking in a mirror, so it’s easier to make adjustments as you catch the errors in your positioning and swing motion. The goal of the LiveView camera is to accelerate improvement. We as golfers all know the frustration of feeling like we’re swinging like Tiger, while our ball flight tells us otherwise. With LiveView, golfers are able to see those little errors they didn’t realize they were making. 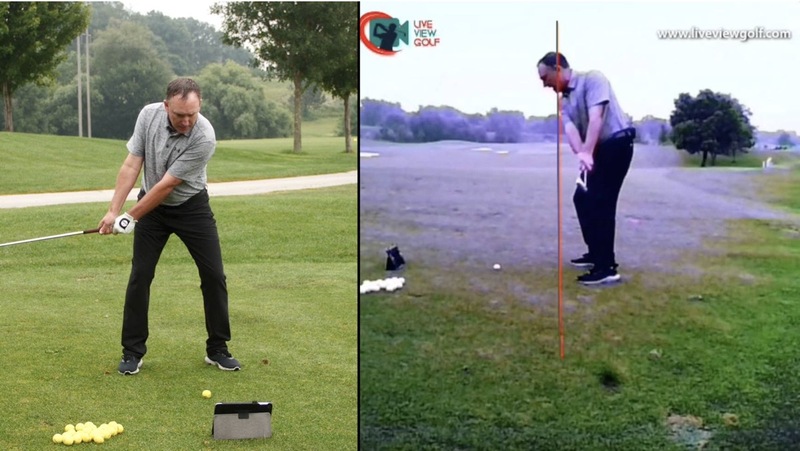 More significantly, they can correct mistakes as they happen, creating a more meaningful and immediate connection between how a great golf swing looks and how it feels in their body. That’s been the vision driving the LiveView camera from Day One. Now, with recent innovations to the LiveView app, this basic concept has been expanded to enhance practice time in even more ways. The LiveView app is currently compatible with iOS and soon to be compatible with Android. This is where the value of having live video feedback becomes crystal clear to a lot of golfers. Swing Tools and Templates. Users can draw coaching objects on the video screen, including circles to help monitor head movement and lines to mark the ideal swingplane. These details help you keep an eye on the specific issues that are hindering your current swing motion. You can also save these coaching objects as templates, so you can immediately pull them up at your next practice session and keep your goals consistent. Instant Slow Motion Replay. You can also get that automatic playback in slow motion with variable speeds. 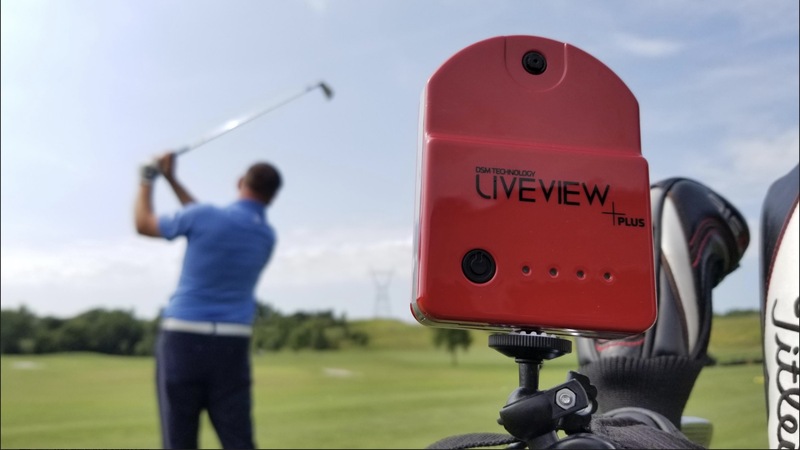 The LiveView camera records video at a rate of 60 frames per second, so you know the slow motion replay will show you every single detail of your swing, right down to the slightest wrist movement. At the same time that LiveView Sports is accepting their Editor’s Choice award for LiveView+Plus, they’re also unveiling an even newer and more advanced generation: LiveView Pro. LiveView Pro boasts all the same features of the LiveView+Plus, but now with a larger lens and sensor to accommodate for suboptimal lighting positions. In other words, you can now use LiveView anywhere, even indoors and out of sunlight. 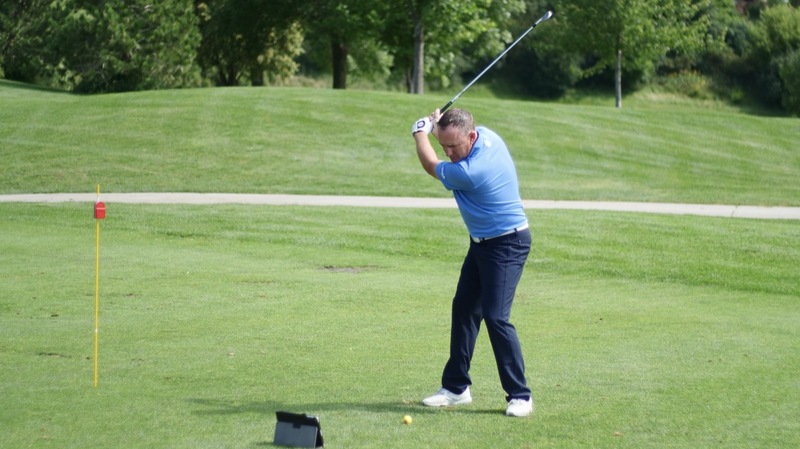 This is an especially useful innovation because LiveView is all about perfecting your form. The focus is on judging your own swing by watching your body, not by watching your ball flight. So it’s a great tool for indoor practice. LiveView Pro also has a built-in wide angle lens, reducing the distance needed to get a full view of your swing. You can now place the camera as close as 6.5 feet from your body and see everything from the top of your swing to impact. The LiveView app has an update coming as well. The company recently announced a soon-to-arrive Swing MAPs feature. This is essentially a streamlined, moving diagram of your swing motion, highlighting motion anchor points. Not only does this update allow you to get a straightforward perspective on your swing, it will also allow you to lay another player’s Swing MAP over your video image. In other words, if there’s a golfer you’ve been wanting to emulate, you can directly compare his or her swing motion to your own. Finally, LiveView Sports is currently in beta testing for their new AR Headset. The headset looks like sporty sunglass frames with a tiny built-in display that projects a 4-inch live video 12 inches in front of the user’s eyes. Instead of keeping your eyes on your tablet, you see your own swing right before your eyes . . . quite literally. That way, you catch every moment without compromising head position. The LiveView camera is designed to allow you to watch yourself with the eyes of a coach. You can observe yourself at any angle, and you can get a clearer, more objective view of what actually happens during your golf swing. LiveView promotes autonomous learning. But more to the point, it helps you improve more quickly. Whether you’re used to working with a coach or practicing on your own, this camera helps you finally internalize that connection between how your swing feels and how it looks. Does LiveView sound like a winner to you? Have you tried the camera yourself? What did you think? And what other Editor’s Choice winners are you curious about? Drop us a line in the comments! And be sure to follow us Facebook, Twitter and Instagram for more little-known tips and tricks to transform your game. Our primary goal is always to help you play better golf. And for helpful video tips, subscribe to our YouTube channel! Also visit us at GreatGolfTipsNow.comfor more tricks and insight on all aspects of the game. We’re always here to help you play better golf!